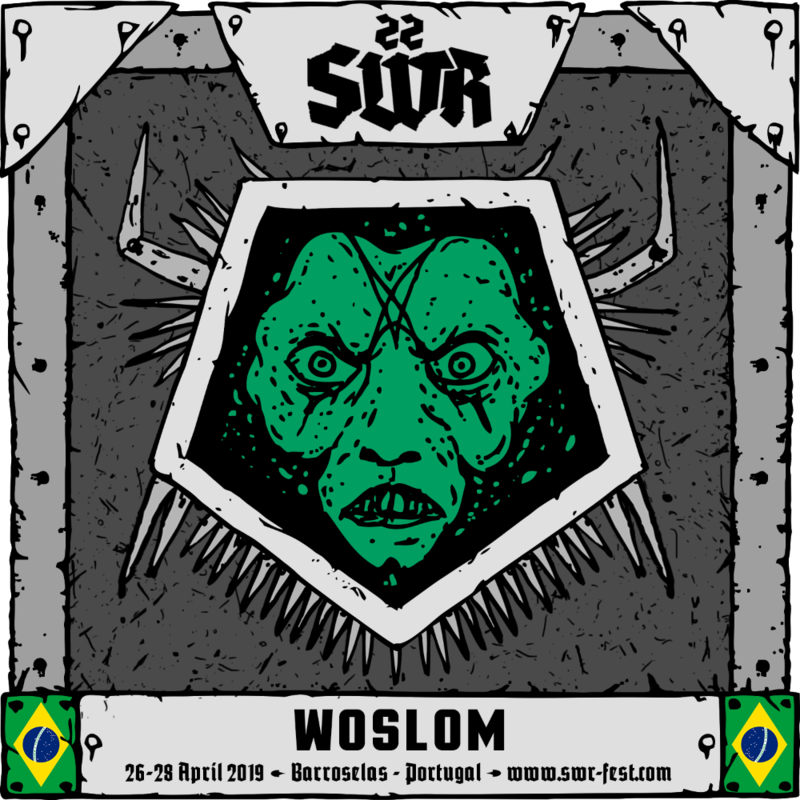 The Brazilian invasion will be strong on the next SWR, and alongside Nervosa, Woslom will be responsible for representing the best thrash metal has to offer in the country. 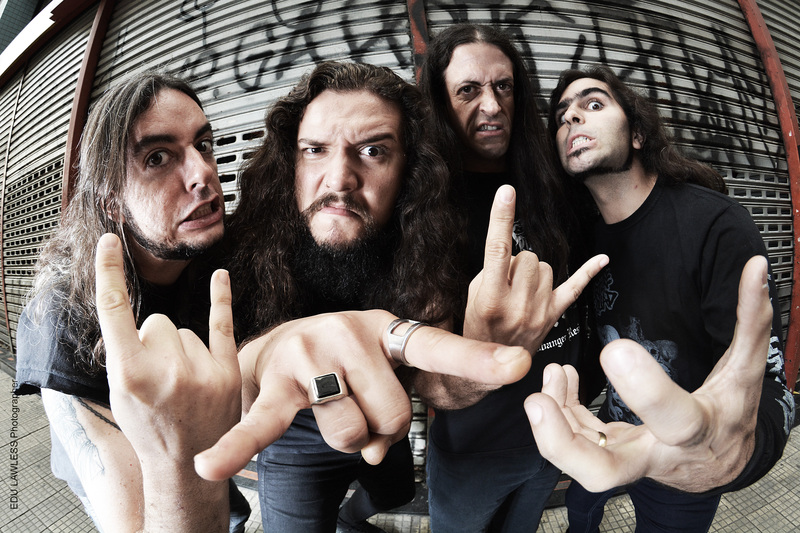 In both cases, the genre does seem in good hands – Woslom have been at it for over twenty years, and at each record they put out, the ripping speed and heavy grooves owe nothing to the bigger names of the style. Their most recent release is from 2016, called «A Near Life Experience», and its songs have been the basis of the shows the São Paulo quartet have been blasting through in the last few months. Now, they're prepared to cross the ocean and sweep the stage floor with us, so we'd better get our necks ready.